You Or Nothing by Hale is now available here in your OPM Love Songs blog! This is the official music video of the song released by their Facebook page. You were tryin' to drive me away. Is it me, or has the wind changed? 'Cause you know, let's try it again. 'Cause it's not yet the end. And you're not a game. It's you or nothing at all. Me, is there something wrong with me? And you know, let's try it again. It's you or nothing at all tonight. It's you or nothing at all today. is just choose me, from today. I need you for me. You or nothing at all. Don't forget to like OPM Love Songs Facebook page! Please support opm songs as we keep on listening to their songs. Pasasalamat by Callalily is now available here in your OPM Love Songs blog! This is the official music video of the song released by UniversalRecPH on their YouTube Channel, October 5, 2012. 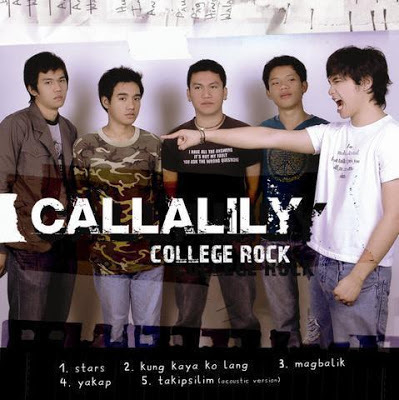 Magbalik by Callalily is now available here in your OPM Love Songs blog! 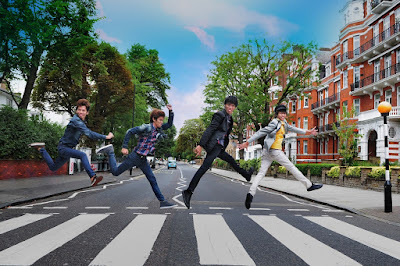 This is the official music video of the song released by CallalilyVEVO on their YouTube Channel, October 25, 2009. Reo Brothers by Too Much Heaven is now available here in your OPM Love Songs blog! This is the official music video of the song released by REO Brothers on their YouTube Channel, May 17, 2016. Stars by Callalily is now available here in your OPM Love Songs blog! 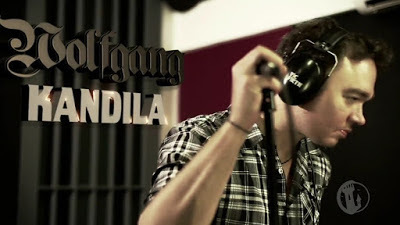 Kandila (Off Season Episodes) by Wolfgang is now available here in your OPM Love Songs blog! This is the official music video of the song released by polyeastrecords on their YouTube Channel, April 27, 2016. Ang apoy nito'y luma at kupas na! Ilang saglit na lang ay magpapahinga. Ang lumaban nama'y ibaon sa dilim. Kapangyarihan sa lahat ng makita. Starlight by Darren Espanto is now available here in your OPM Love Songs blog! This is the official music video of the song released by DarrenEspantoVEVO on their YouTube Channel, April 22, 2016. Di Na Mababawi by Sponge Cola is now available here in your OPM Love Songs blog! 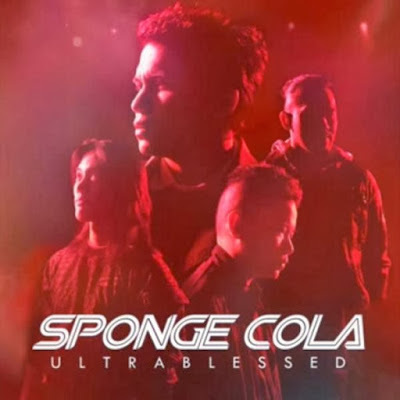 This is the official music video of the song released by UniversalRecPH on their YouTube Channel, February 2, 2019. Bakit nga ba ako 'yong pinaasa? Kailangan Kita by Sponge Cola is now available here in your OPM Love Songs blog! This is the official music video of the song released by UniversalRecPH on their YouTube Channel, November 27, 2013. Pusong ikaw lang ang pinipintig? 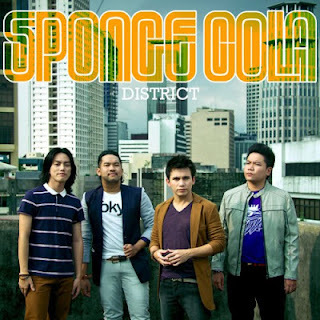 Makapiling Ka by Sponge Cola is now available here in your OPM Love Songs blog! This is the official music video of the song released by UniversalRecPH on their YouTube Channel, February 19, 2010. 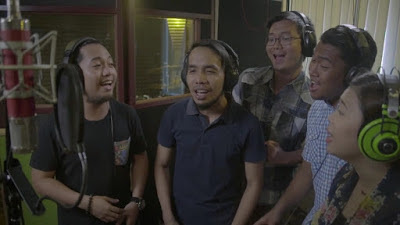 Bisaya Baya Ni, Bay by DU30 Bisaya Artists For Change is now available here in your OPM Love Songs blog! This is the official music video of the song released by FatBoys Production on their YouTube Channel, April 27, 2016. OPM Love Songs would like you to know that we do not claim the multi-media stuffs in every blog post of our blog. The music videos are all embedded only and credited to corresponding YouTube publishers and owner. For Song Lyrics, it was credited from different online free source lyrics here in the World Wide Web and other lyrics published here are manually encoded as we listen to it.